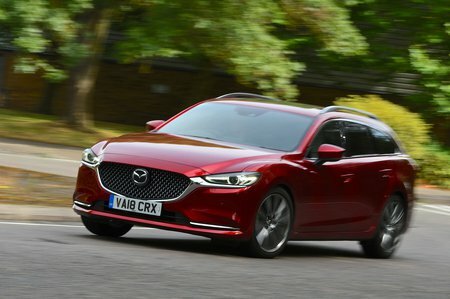 Mazda 6 2.2 Skyactiv-D 150 Review and Deals 2019 | What Car? This diesel engine pulls strongly once you get it up to around 2000rpm, giving you plenty of oomph in the mid-range for making good progress in a relaxed fashion. It’s happy to rev freely and it’s smooth, too, without the usual clatter you associate with diesel engines.